DESOTO, TX, October 16, 2017 /24-7PressRelease/ — The law firm of Polewski & Associates announced on Thursday the completion of its website redesign. Featuring custom video and straightforward navigation, the new website design anticipates the needs of potential clients and guides them to crucial resources. Polewski & Associates accepts a wide range of injury cases, from car accidents to dog bites. But founder and principal attorney John Polewski dedicates a significant portion of his practice to representing plaintiffs in medical malpractice claims against doctors, hospitals and surgeons. 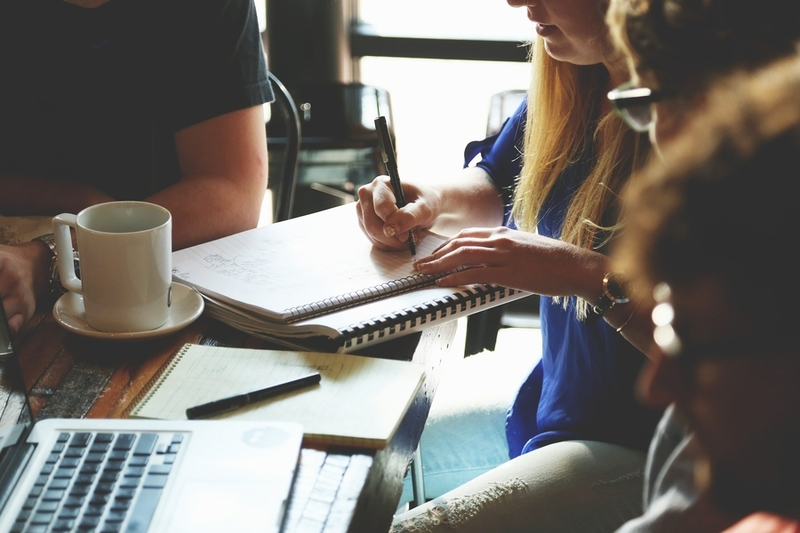 Specialization is an important component of the practice philosophy at Polewski & Associates. Polewski prides himself on handling complex cases – such as medical negligence, auto accidents resulting in severe injury and more – so clients and their families can achieve the compensation they deserve, as well as justice for what they have suffered. Polewski is a board-certified specialist in personal injury trial law by the Texas Board of Legal Specialization. He is one of only a small fraction of attorneys in Texas to achieve this certification, which signals an attorney’s dedication to helping injured people. Board certification and other key aspects of Polewski’s experience appear prominently in the new website design. Reviews from satisfied clients (both in video and text format) demonstrate how this experience benefited them in their time of need. Polewski himself also appears in several custom videos to explain what sets his firm apart and answer common questions about personal injury and medical negligence lawsuits. 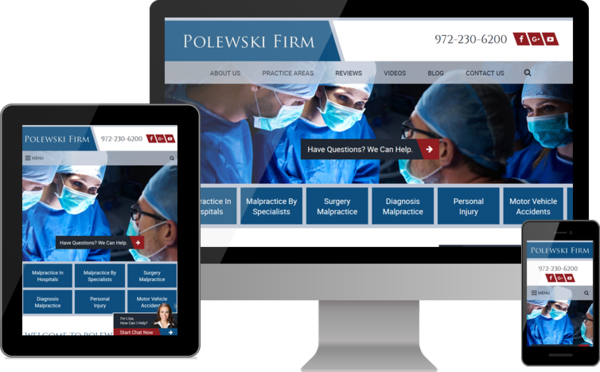 The completely redesigned home page gives visitors an overview of what to expect when Polewski & Associates takes their case. These sections highlight the firm’s commitment to telling the truth, hands-on guidance and caring for clients and their families. Attorney John Polewski has been representing clients in and around the Dallas area of Texas for more than 30 years. He accepts personal injury cases involving auto accidents, slip-and-falls and other forms of negligence, as well as wrongful death and medical malpractice claims. Polewski has achieved a perfect 10.0 – Superb rating on the legal directory website AVVO, and he is also certified as a trial specialist in personal injury law by the Texas Board of Legal Specialization. Polewski & Associates maintains offices in both Texas and Arkansas. The office in Little Rock, Arkansas, exclusively accepts medical malpractice claims.